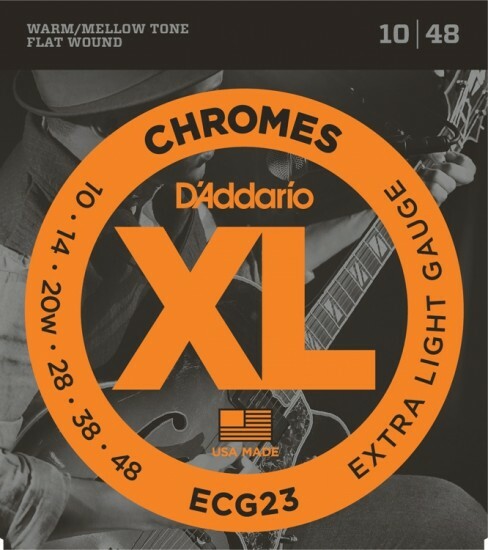 I use these strings on my '67 Gretsch Country Gent when I play for several hours at a time. They sound great with amplification and, thankfully, save my fingers! No regrets,,,,,,,,,,,,,,. Silky smooth but, in my opinion, it is the best choice for only a few (and not most) of my electric guitars. The gauge is heavier than most guitars are set up for, and using a heavier set requires adjustments of the vibrato mechanism. On a guitar with a Bigsby vibrato the Bigsby is almost floored by this heavier gauge. On one guitar with otherwise strident upper-mid highs these strings are the best--and clearly better--than round-wound and half-round string. The smooth surface makes fingerpicking easier and less abrasive. It also causes much less wear on flatpicks. Sliding along the string is much easier. The downside is generally thicker gauge and higher string tension than is available on round-wound and half-round strings, making fretting distinctly more difficult. So, for some guitars this is my best choice, but for most guitars the half-rounds are best for me.